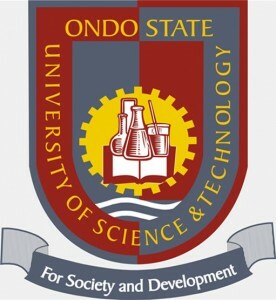 Applications are invited from suitably qualified candidates for admission into the Ondo State University of Science and Technology (OSUSTECH), Okitipupa, Ondo-State pre-degree programme for the 2018/2019 academic session. The Programme shall run for 12 calendar months beginning from August, 2018 to June, 2019. 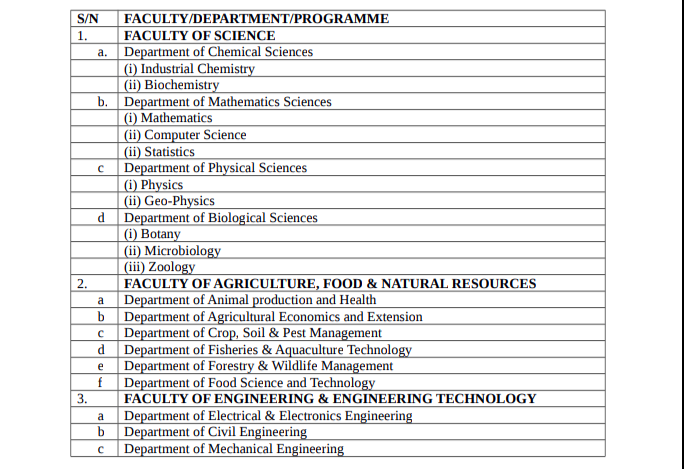 The Pre-Degree Programme enables candidates to gain admission into 100 level of the desired courses in Ondo State University of Science and Technology. 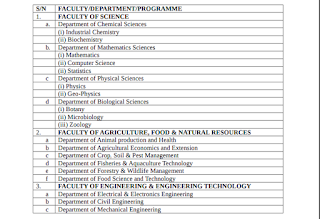 OSUSTECH Pre-Degree – Available Programmes. How to Apply for OSUSTECH Pre-Degree Admission. Applicants are to pay a non-refundable fee of Seven Thousand Five Hundred Naira (N7, 500.00) only, through Remitta Payment Platform at any branch of First Bank, Skye Bank, UBA Plc, ECOBANK Nationwide. A remittal payment receipt which contains a RRR Pin Number will be given to you at the Bank. (Please, note that it excludes bank charges). Also, applicants are to submit the printed copy of the bio-data form and remitta payment receipt to the University JUPEB office on or before the entrance examination date. For Further Enquiries please call any of the following numbers: 08039634941, 08062449395.